Discover the coolest sports footwear and apparel for kids. Find the best athletic and casual brands and gear in store. 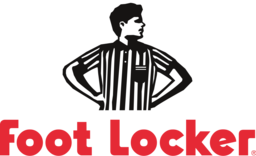 Shop running shoes, basketball shoes, hoodies, athletic gear and more at Kids Foot Locker today at CF Galeries D'Anjou in Montreal.